BEST MMO WORLDS: Audition USA october '09 new patch! Audition USA october '09 new patch! Here, what will be new! - New Mode: Beat-Up Team Mode! - New Mode: Beat-Rush Random! - New Mode: Crazy Freestyle (Individual)! - 50 New Avatar Items (Bana Cash AND Beat Items)! 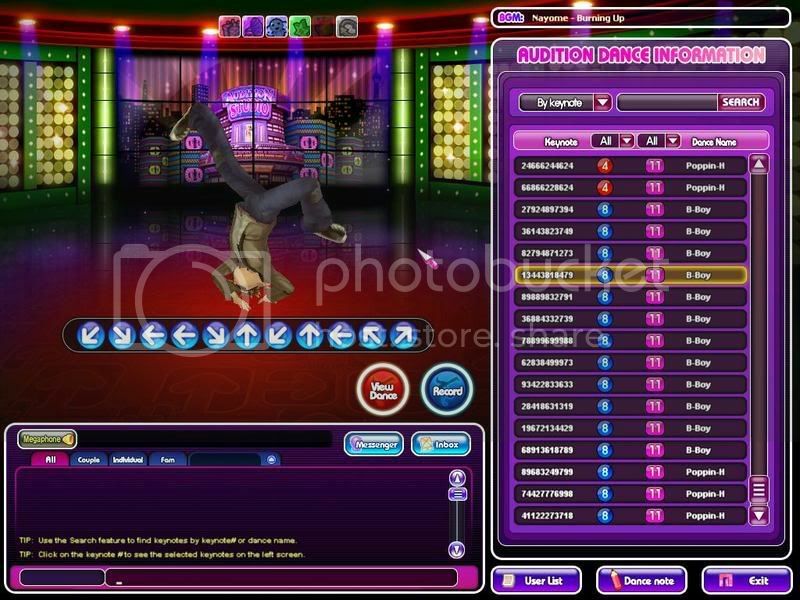 - New Feature: Audition Studio! - 16 New FAM Shop Items (Pirate & Egyptian Themes)! - 4 New Adorable Pets!